Ever wonder what postage cost at particular times? 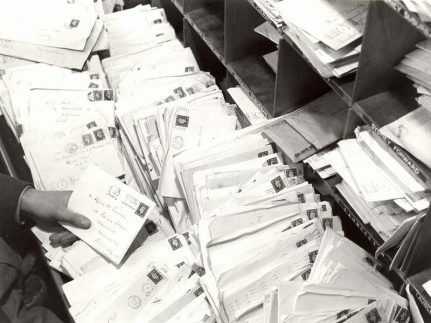 Here you can download documents listing internal postage and parcel rates. 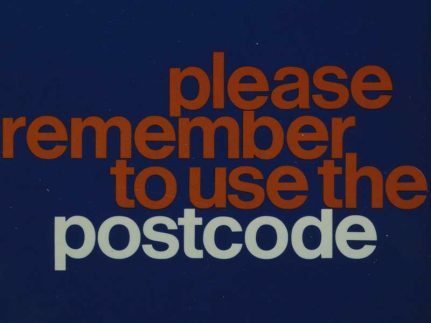 Find out all about the origins of modern postcodes. 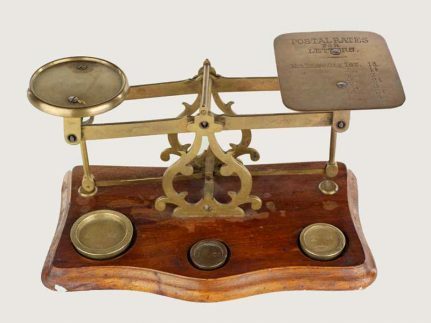 Charts and statistics illustrating the fluctuating fortunes of the Post Office and Royal Mail over the past 170 years. 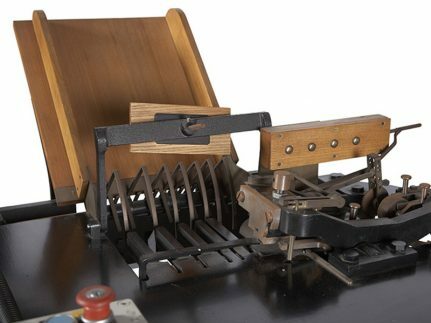 Machines used in the sorting, cancelling, collection and delivery of mail. 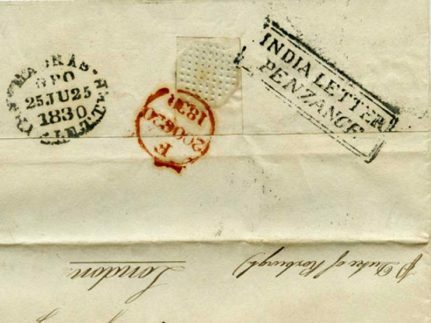 The postal history of India is tied to its complex political history. We can shed some light on British influences.